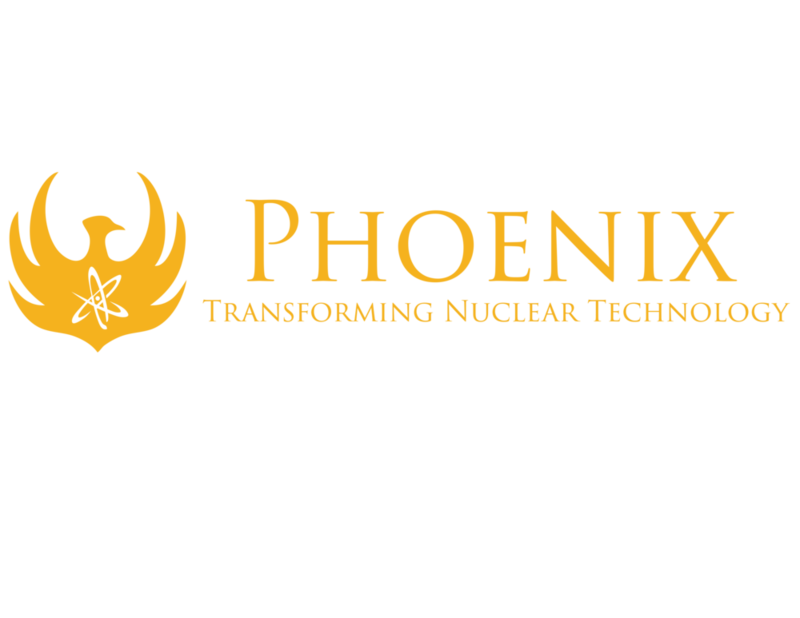 The Tritium System Design Engineer will develop the mechanical systems required for safe and reliable operation of Phoenix's neutron generators requiring the use of tritium. The Tritium System Design Engineer will also develop systems for manufacturability and serviceability. This position will be responsible for participating in all aspects of design, including requirements gathering, analysis, modeling, verification, BOM management, and supporting designs through production.